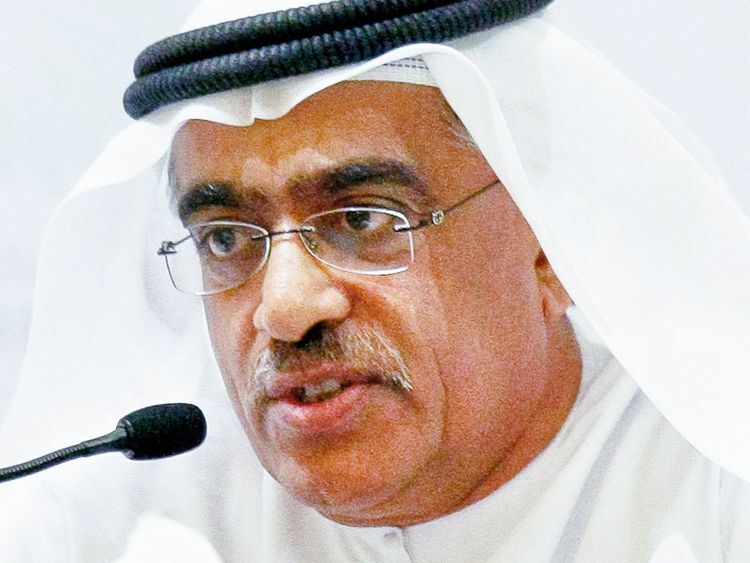 Dubai: It’s a proud moment for Ahmad Al Kamali, the Event General Coordinator and President of the UAE Athletics Federation, when the starter’s gun gets the 20th edition of the Standard Chartered Dubai Marathon under way on Friday. Two decades ago it was Kamali, who visualised this marathon and transformed it into one among the best long-distance races in the world. In the 2018 edition the course records for the men’s and women’s races were broken.